It’s Breakfast Week! We’re serving up a heaping plateful of delicious stories about the most important meal of the day–and where to get it in Vancouver. Fast food breakfast junkies, your options are seriously expanding. Not only did the good ol’ Golden Arches announce they’re expanding their all-day breakfast to over a thousand more Canadian locations, but today comes word A&W will up the ante with all-day breakfast service at all their locations in Canada. Launching February 27, 2017, the national burger chain will be the first of its kind in the nation to offer breakfast all-day in all locations. A&W started testing all-day breakfast in 40 select stores last year, and the trial was met with what the company says was resounding success. The biggest fans of all-day breakfast: Millennials. “The response was tremendous, particularly from millennials, and we know that breakfast is something Canadians don’t limit to just the morning. We’re thrilled that our guests will soon be able to enjoy all-day breakfast coast-to-coast,” said Susan Senecal, President and Chief Operating Officer, A&W in a media release. 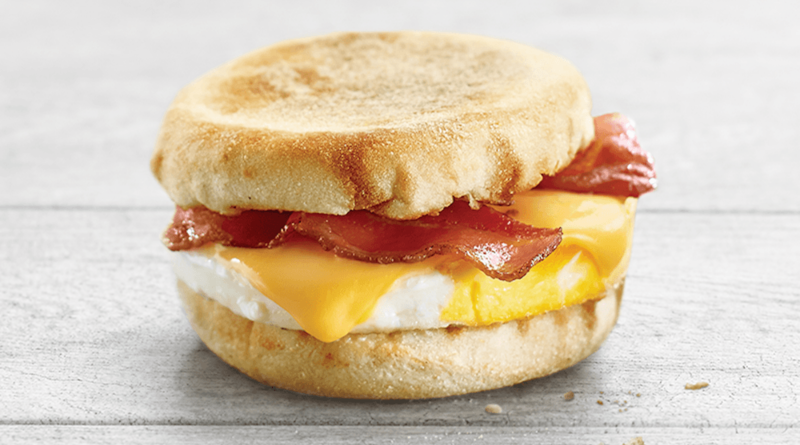 On the breakfast menu at A&W: Their handheld Bacon & Egger®, Sausage & Egger®, Cheese & Egger® breakfast sandwiches, its Breakfast Wrap, hashbrowns, and coffee. Additionally, A&W has made great strides to improve the sourcing of their ingredients; they use eggs from “hens that are fed a diet without animal by-products and are raised without the use of antibiotics,” as well as antibiotic-free pork products. All of their eggs and meat are sourced from within Canada, and prepared fresh.